New Netflix comedy series is a satirical look at the everyday hustle of Indians in New York City. Because hey, Aziz Ansari doesn't have to be the only Indian dude on Netflix. 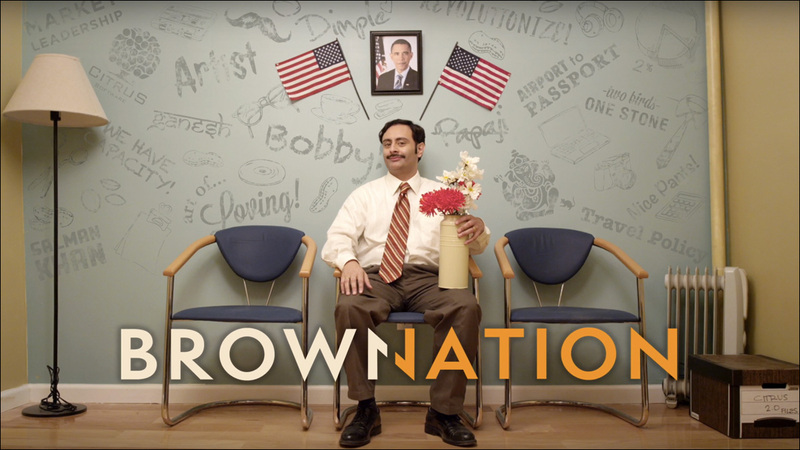 The new comedy Brown Nation is a satirical slice-of-life look at the everyday hustle of Indian immigrants and other brown-skinned communities in New York City. The 10-episode season debuted on the streaming service on November 15. The series, created and written by Matt Grubb, George Kanatt and Abi Varghese, centers on Hasmukh, an immigrant from Gujarat who runs a small foundering IT company in Queens. While holding his dysfunctional office together, Hasmukh must navigate various personal relationships, including his struggling artist wife, his live-in father-in-law (who has been visiting from India for more than nine months) and a dog he despises. Brown Nation stars Rajeev Varma, Omi Vaidya, Shenaz Treasurywala, Jaspal Binning, Sana Serrai and Melanie Chandra. The first season is currently available for streaming exclusively on Netflix.